For developers, Project Scorpio is basically a powerful PC. Microsoft's Project Scorpio console promises to be seriously powerful compared to the Xbox One, but what good is all that power if your games don't take advantage of it? You might not have to worry too much. 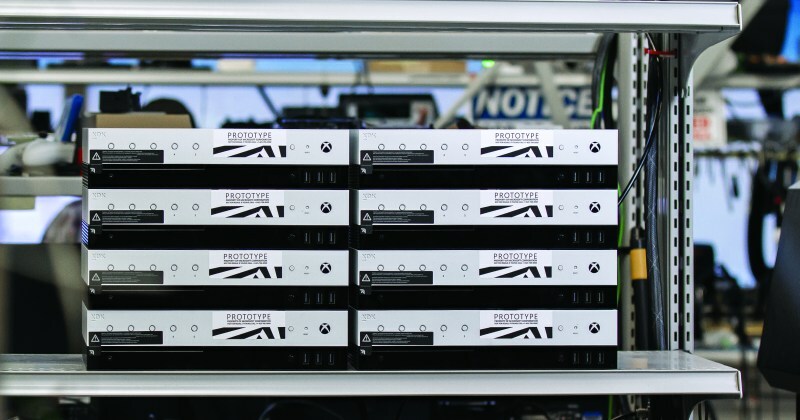 The company has dished out details on its Scorpio developer kit, and it's evident that creators will have a relatively easy time making use of the 4K-capable system. To begin with, it's considerably more powerful than the Scorpio console itself, with specs that are closer to a nice gaming PC: it has twice as much RAM (24GB), a slightly faster graphics processor and a 1TB solid-state drive to go alongside the built-in hard drive. Unlike many dev kits, which often force studios to be conservative with their designs until they know the hardware can handle it, Scorpio encourages creators to build the most elaborate game they can and scale back only if they get a little too ambitious. The kit has an OLED display on the front that can show details like the frame rate, and there's a custom transfer cable that can send even a 100GB game to the console in a matter of a few minutes. Testers can not only quickly check out new versions of a game, but pinpoint what's going wrong just by looking at the hardware. 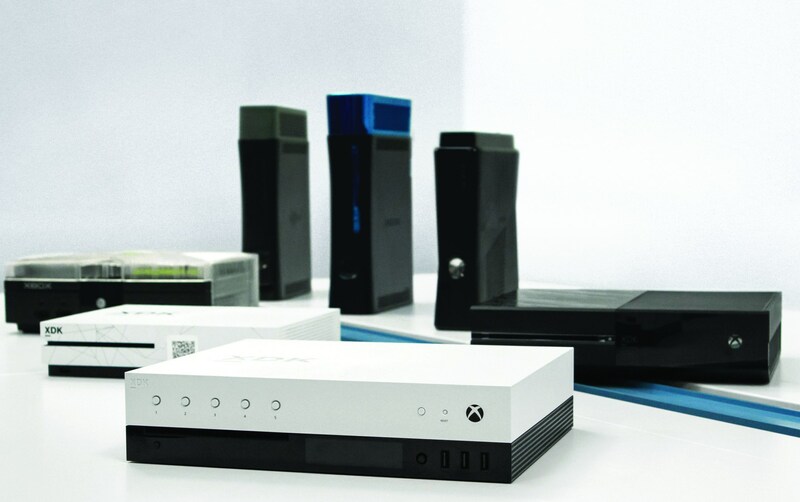 And did we mention that, as with the Xbox One, you can convert the retail Scorpio into a developer kit? While it won't be as powerful as the dedicated kit, this should help teams that want to write games but don't have the luxury of buying specialized hardware. There are also some under-the-hood changes to the architecture that should improve development and lead to more lavish-looking games. Most notably, Scorpio is the first console to support variable refresh rates. While TVs don't support this yet (it's currently limited to PC monitors), it'll give studios a way of running games as quickly as possible without worrying about visual artifacts like tearing. Scorpio's larger, unified memory is both easier to work with and gives devs more headroom. This doesn't mean that Project Scorpio games will represent a night-and-day improvement over their Xbox One counterparts. Microsoft requires that Scorpio titles also support the Xbox One, so they'll still face some restrictions. Even so, the developer tools should make sure that you're getting more than just familiar games at a higher resolution.